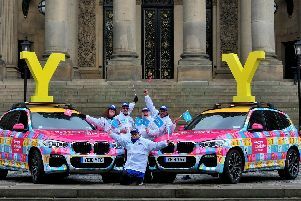 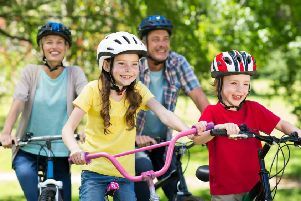 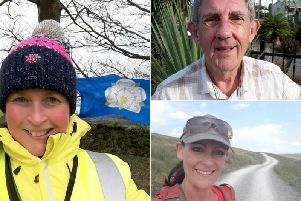 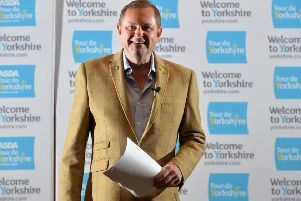 A cycling clothing brand is riding into Leeds as God's own county prepares for the Tour de Yorkshire. 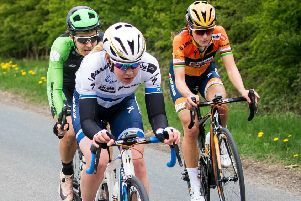 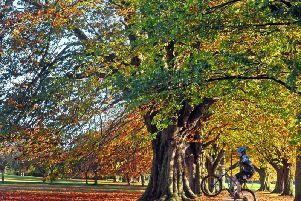 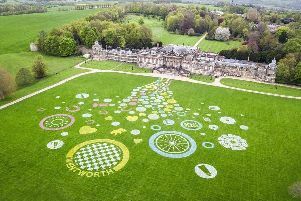 AN ancient law concerning picturesque park land in Harrogate is set to be lifted for the last time so that the spa town can host the UCI World Championship cycling races. 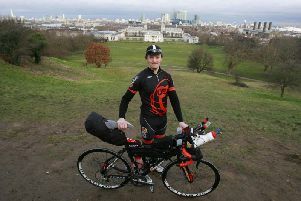 World-renowned British endurance cyclist Mike Hall, was killed whilst cycling in Australia in 2017. 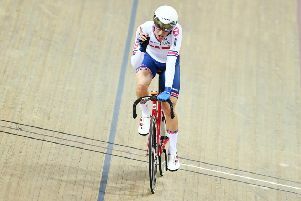 A year ago at the track world championships in Holland, Ollie Wood found himself on the outside looking in. 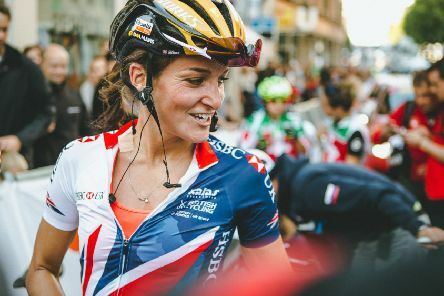 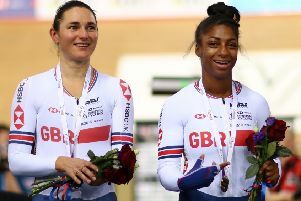 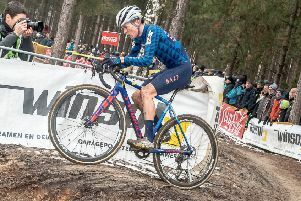 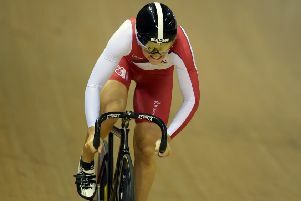 KADEENA Cox admitted home advantage and the prospect of getting one over close friend Dame Sarah Storey spurred her on to TISSOT UCI Track Cycling World Cup victory in London. 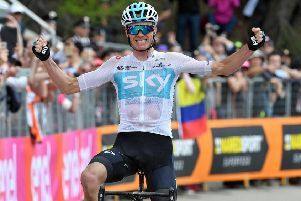 Team Sky could be nearing the end of the road but Chris Froome believes the need to find new backing to save the team can serve as extra motivation in 2019. 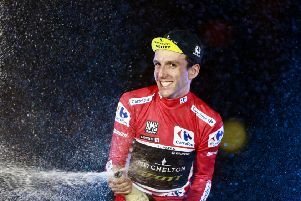 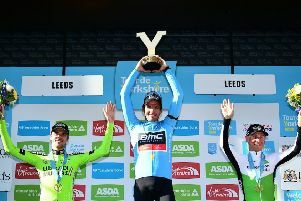 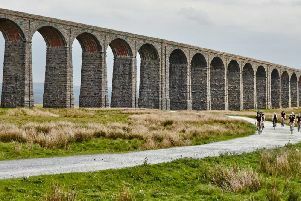 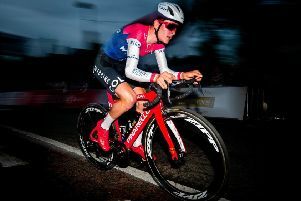 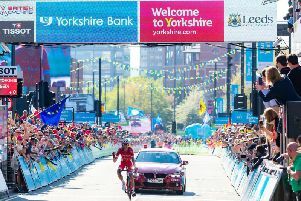 Yorkshire may have to wait until 2022 at the earliest to host the start of La Vuelta Espana after organisers of Spain’s Grand Tour announced yesterday that its 2020 edition would begin in Utrecht and Noord-Brabant.